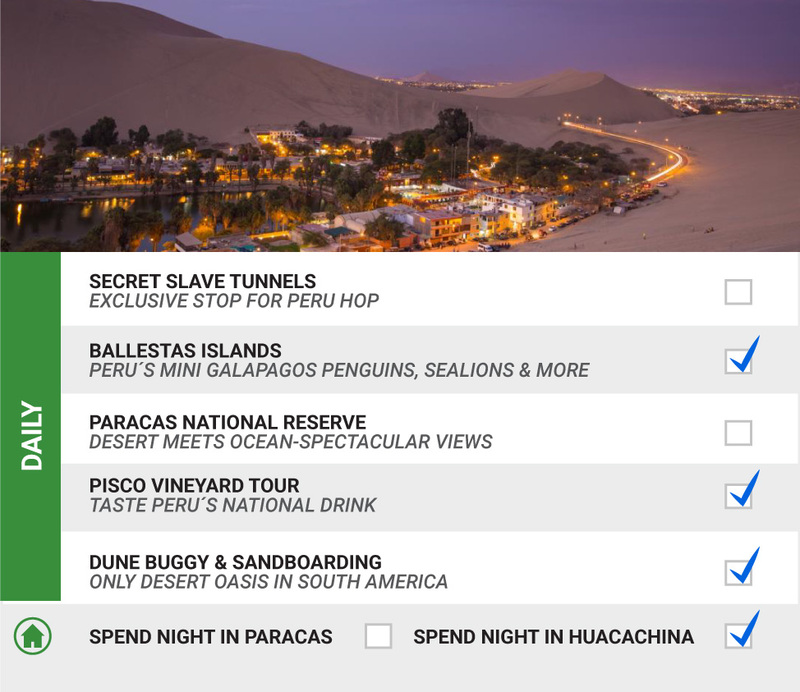 Below is our selection of 1 day, 2 day and 3 day round trips from Lima. 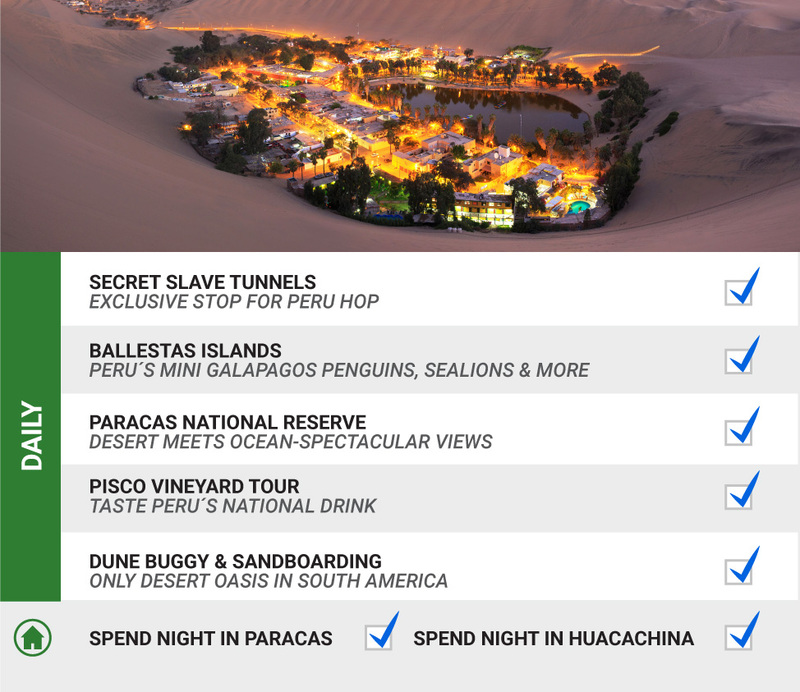 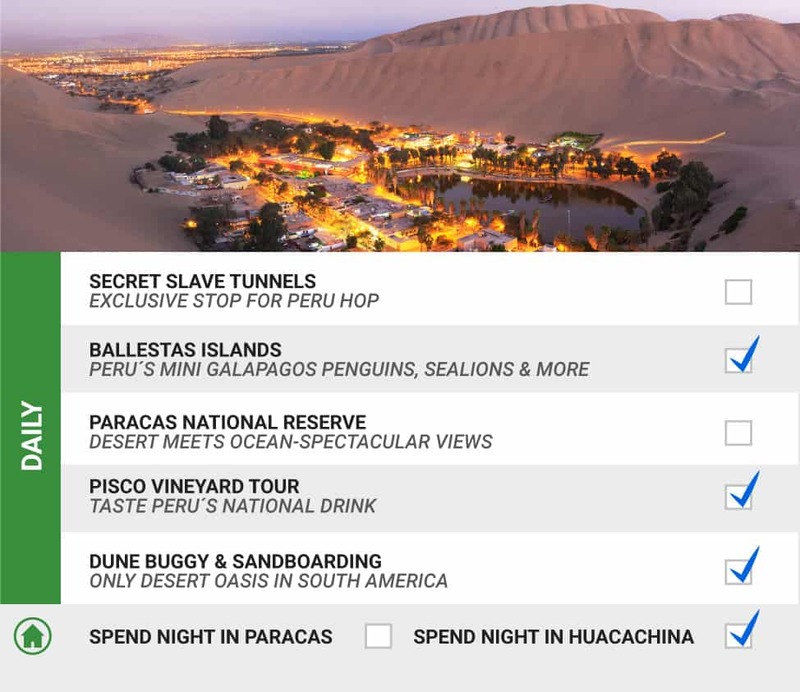 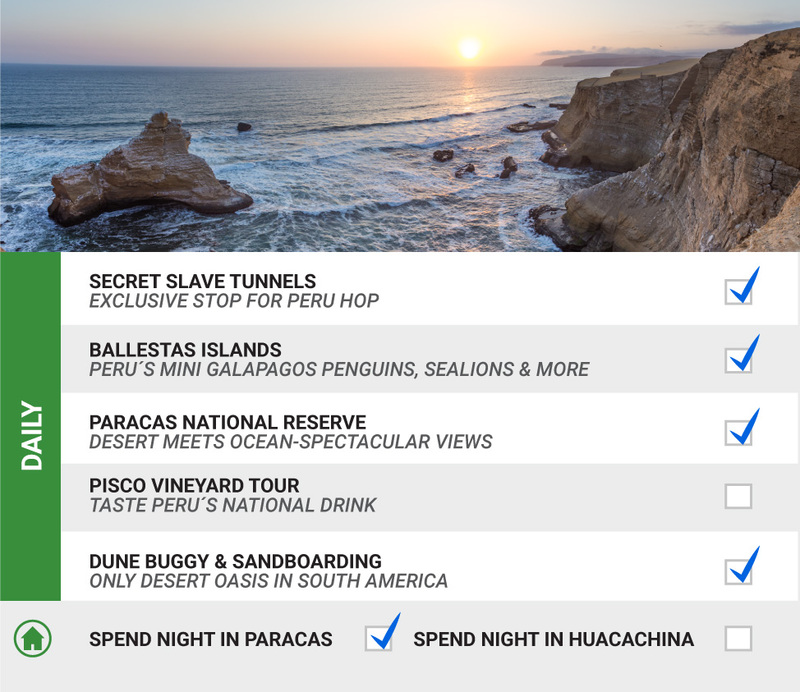 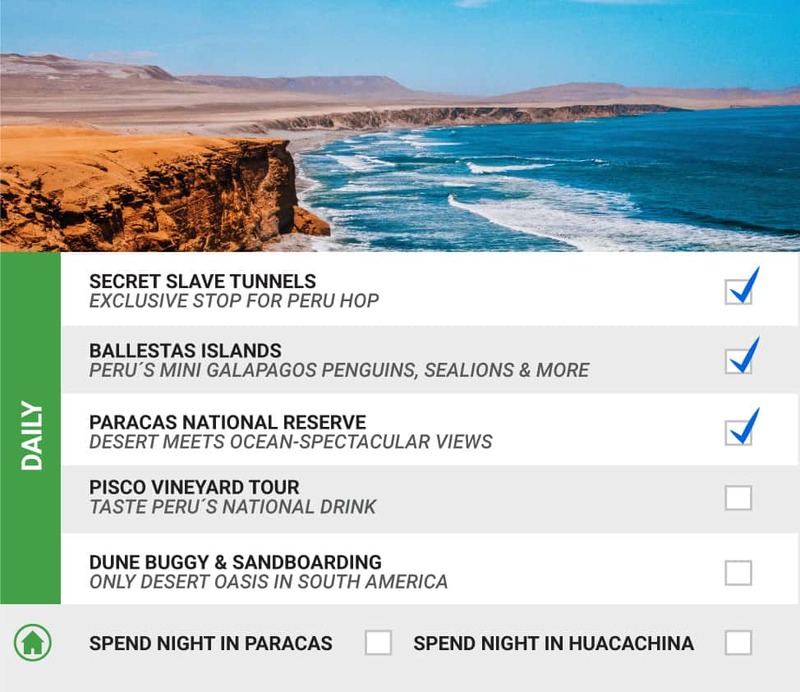 Escape from the busy city of Lima to the sunny beaches of Paracas, the sand dunes at the desert oasis in Huacachina and much more. 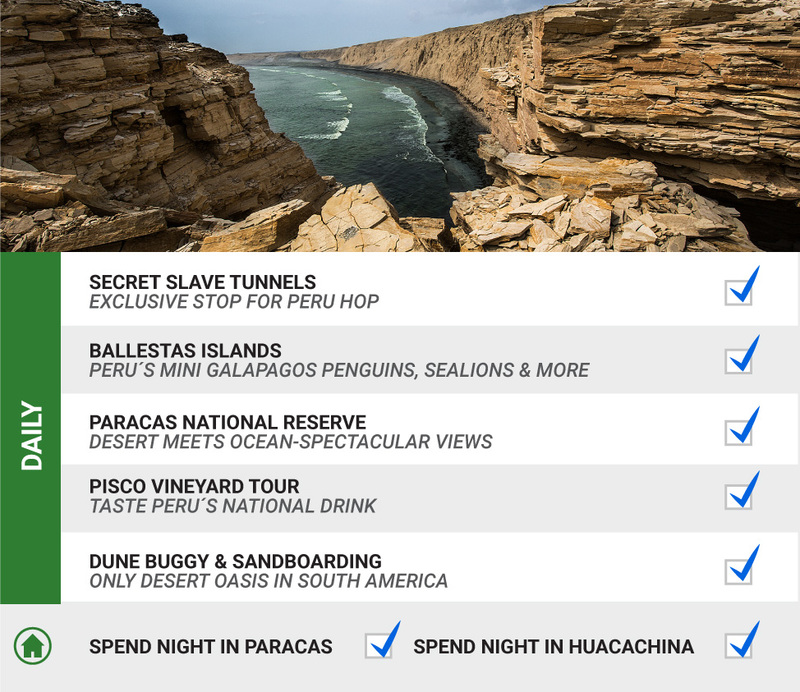 Remember that all our Day Trips from Lima are ALL INCLUSIVE. 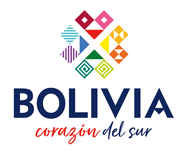 We include all accommodation (or discount the price and choose your own accommodation) and tours mentioned in our passes (only food is not included).